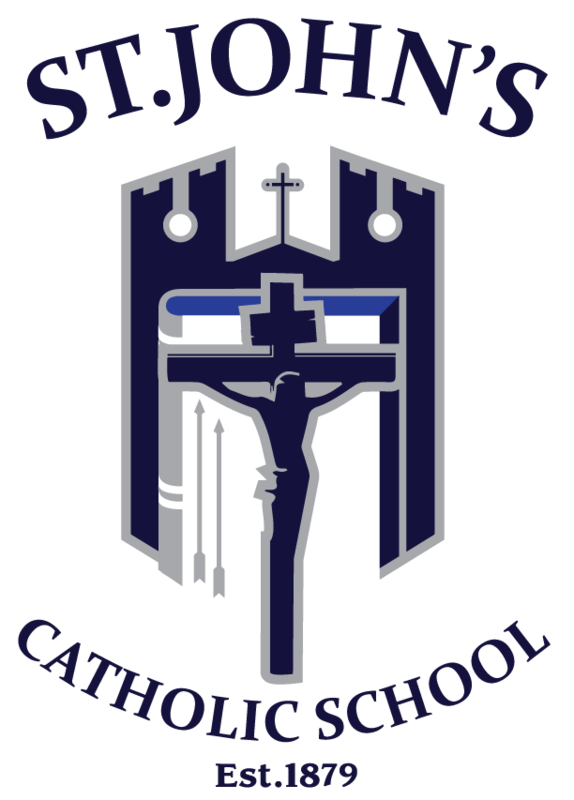 We are proud to offer quality uniforms for St. John's Catholic School. Shipping Note: We are offering free shipping to the school once a month on the 15th.Please select "Store Pickup" during check out to have your order shipped to the school. If you would like your order shipped to your home, select "Shipping" during checkout, and shipping fees will be applied.